Update: Tron has released further details on how to prepare for the mainnet launch. You can check them out here. Tron just released a crucial update on its upcoming mainnet launch. The platform is set to migrate off of the Ethereum blockchain on May 31, and if you don’t prepare you could lose your investment. Anyone holding their tokens on MyEtherWallet or the Ledger Nano S would be wise to move their tokens onto an exchange, until and unless Tron announces support for either wallet. As long as your coins are on an exchange, such as Binance, it appears you’re good to go. After May 31, ERC20 transactions will no longer be valid, and TRX will only be supported on the new public blockchain. 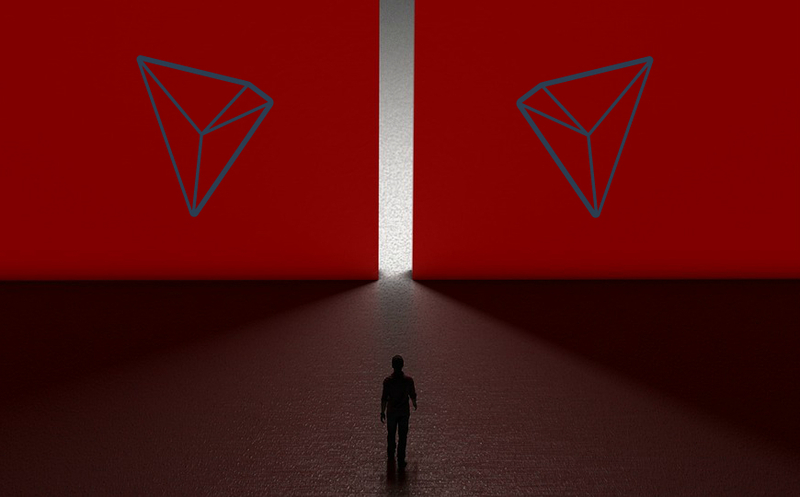 Update: This article has been updated to reflect the new launch date for Tron’s mainnet, May 31.